Tarun Gupta August 28th, 2006 Web Hosting no comments. Do you need managed web hosting? Before you think about managed hosting you will first need to decide whether or not you need a dedicated server. 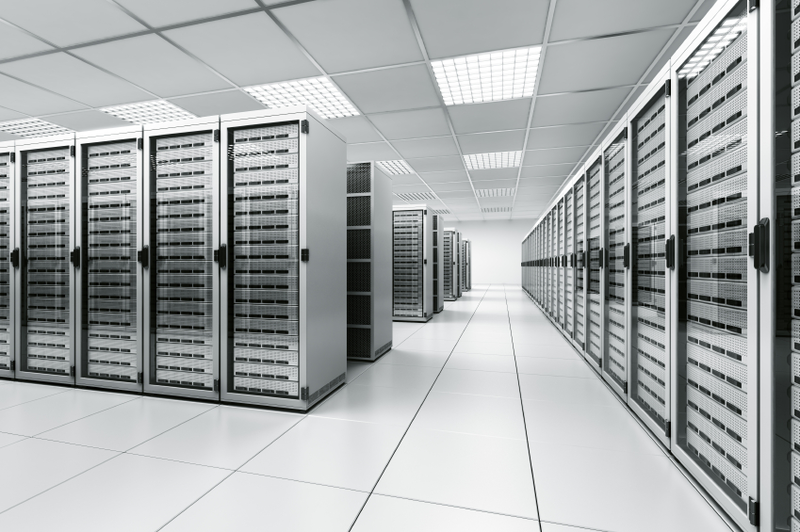 You will need a dedicated server if you have a high-traffic web site. If you only have a small web site with low traffic levels then a shared hosting arrangement should be fine. A dedicated server is more expensive to rent and more difficult to operate than a shared hosting solution but if your business depends on a steady service then you should seriously consider renting a dedicated server. What should you look for in a managed hosting provider? A good way to find out the response rate and the quality of the services offered by a web host is to send them an email before you sign up with them. If you receive a good response from your web host then this should give you a good indication of the services they are offering. It’s important to have as much freedom as possible and having the ability to choose from a wide range of services is essential. With managed hosting you might decide that you don't require firewall support, it’s important that your web host will provide you with the option of selecting exactly what you need and what you don't need. Also having the ability to pay monthly is a huge advantage. It will be less of a drain on your budget and you can avoid any expensive yearly contracts. You should find out exactly what sort of connection the web host has to the Internet. By asking the web host they should be able to send you their network and connectivity details, you might even be able to find this out on their web site. Also find out where the web hosts Network Operations Center (NOC) is located. It is an advantage for the web host to have its NOC located in the USA as the USA has the fastest and most reliable internet connection in the world. When searching for a managed hosting provider it is important to do your research. Each web host will be offering different managed hosting services all at different rates. You might find that one web host may offer one attractive managed hosting service while another doesn't. However, as many more web hosts are beginning to offer managed hosting, a new competitive market is developing and the prices for managed hosting are becoming much more affordable with many more services being offered. 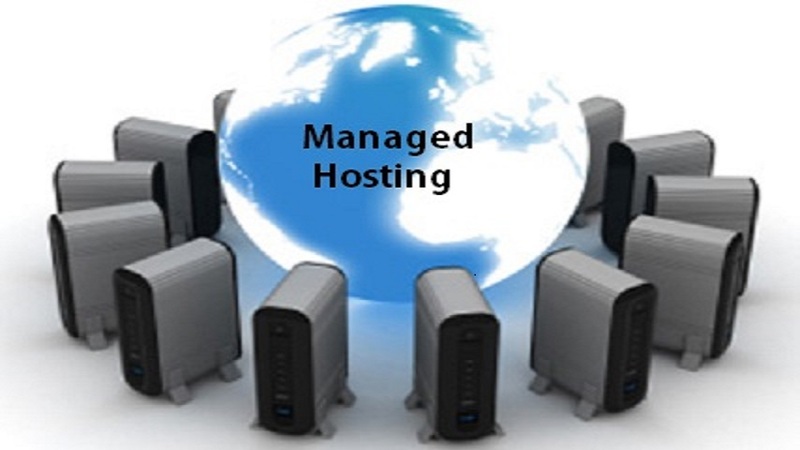 Managed hosting is ideal for the new online businesses person, looking to build a large online business, and wanting to avoid the extra time and resources spent in-house on managing their dedicated servers. In-turn, managed web hosting has provided a profitable outcome to many online businesses by preventing a waste of valuable resources spent on high skilled employees; months of staff training; and, costs of hardware and software.